Ever wonder about how to spend a full weekend in Detroit while getting to all the best food/drink places, new and old? That’s what Real Food Traveler set out to discover. 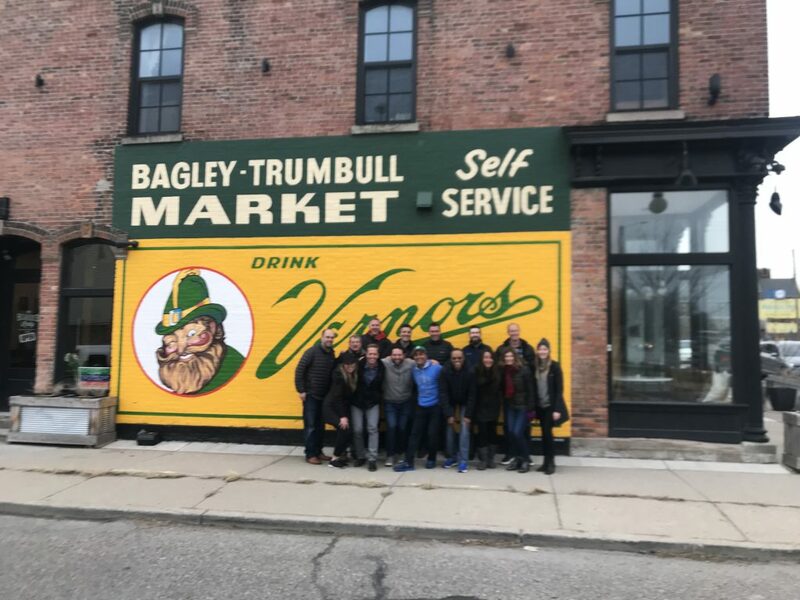 Travel Writer Carole Jacobs spent a long weekend searching for the best food places and activities in Detroit. 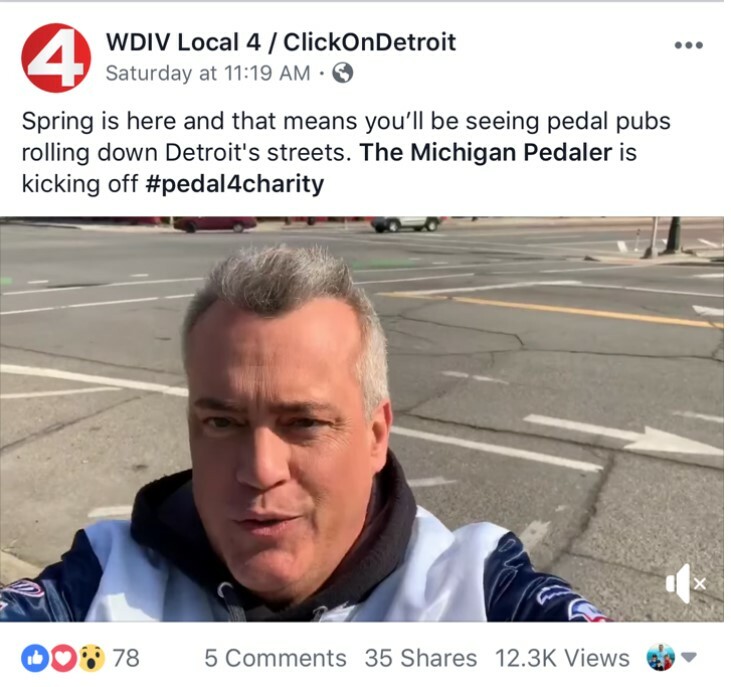 She went to many beloved places in our city such as Slows BBQ, Cliff Bells, Greektown Casino, Lafayette and American Coney Island, and of course, The Michigan Pedaler. It’s always an honor when people recognize us as one of Detroit’s top attractions. 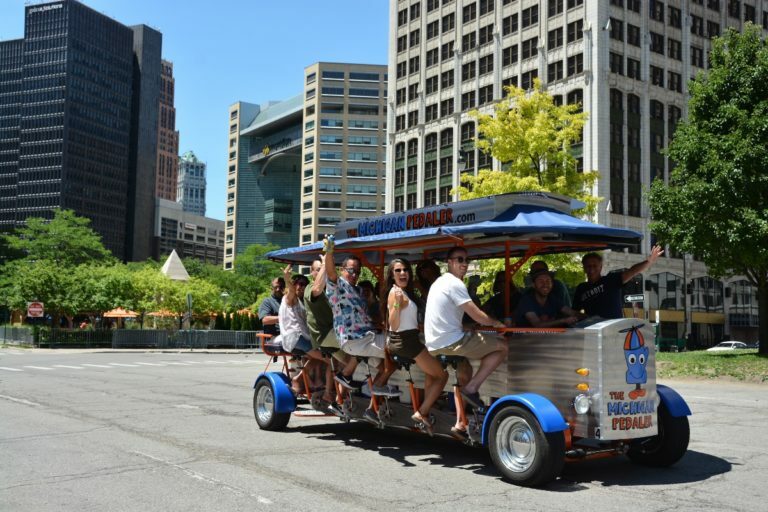 Whether you are from the Detroit area or not, we believe we can offer a unique way to view the city and have an amazing time. Thank you for coming out on our bike and sharing your experience, Carole! To read the article and learn about Real Food Traveler’s whole experience, click here!